120 enthusiastic Grade 5 students headed to the IMAX theater and Melbourne Museum. In the classroom, the year 5’s have been investigating all types of Natural Disasters as part of our inquiry unit. 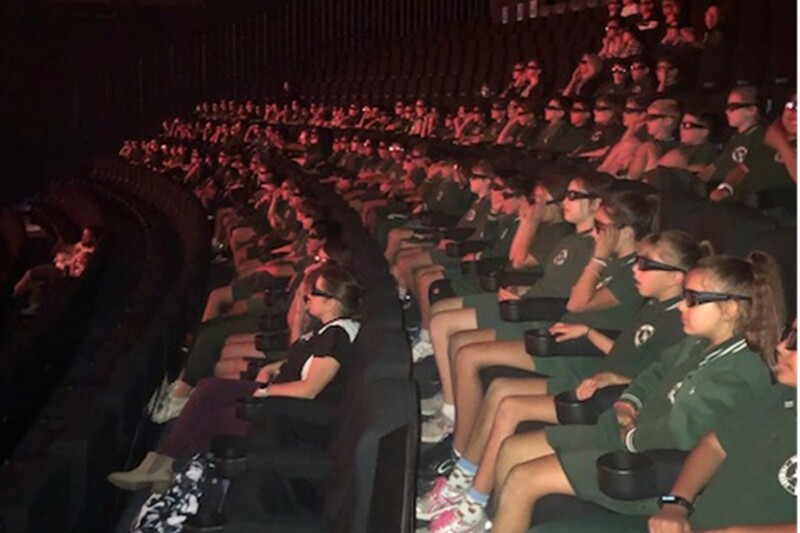 Watching ‘Volcanoes in 3D’ and ‘Forces of Nature’ at IMAX on the big screen was a perfect conclusion to an engaging term of learning. Viewing the Dynamic Earth and Forest Secrets exhibitions at the Melbourne Museum was a also an engaging way to help cultivate the children’s understanding of our planet and develop their knowledge of Science and Geography concepts. A terrific way to end the term, thank you to the children, teachers and parent helpers.